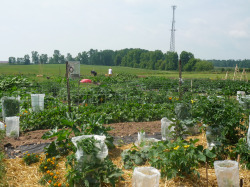 Kewaunee County UW-Extension Horticulture programming focuses on Master Gardener Volunteer training and the continued growth and expansion of Community Gardens in the County. 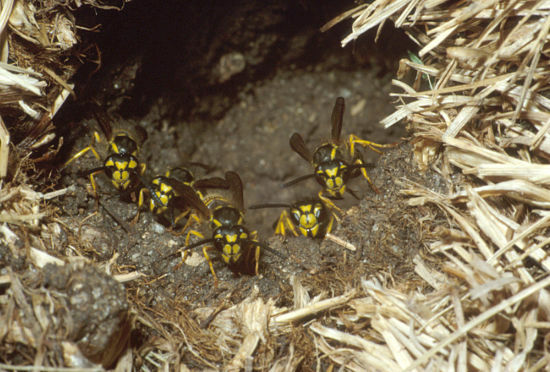 It’s that time of year for abundant yellowjackets. Find out more about yellowjackets, bald-faced hornets and paper wasps, and how to manage nests. 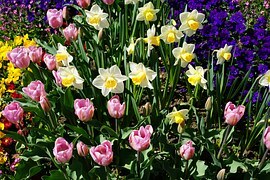 Master Gardeners will again be available to answer your horticulture questions at the UW-Extension Office this season. Master Gardeners are volunteers who give freely of their time for the good of Kewaunee County citizens. Messages can be left on the voice mail of the Master Gardener phone line: (920) 388-7169. Your call will be returned during the Master Gardeners’ hours. Wisconsin officials with the Department of Agriculture, Trade and Consumer Protection and the Department of Natural Resources announced August 4, 2008, that Emerald Ash Borer (EAB) has been identified in Wisconsin near Newburg in Ozaukee County. Below are key informational resources to assist with education and updates concerning State and local EAB issues.